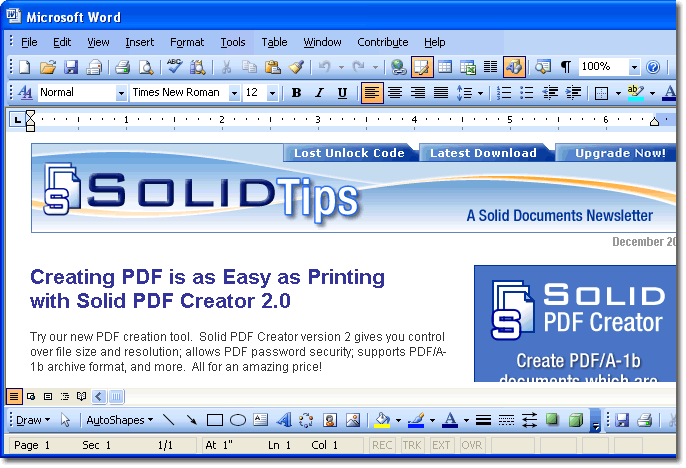 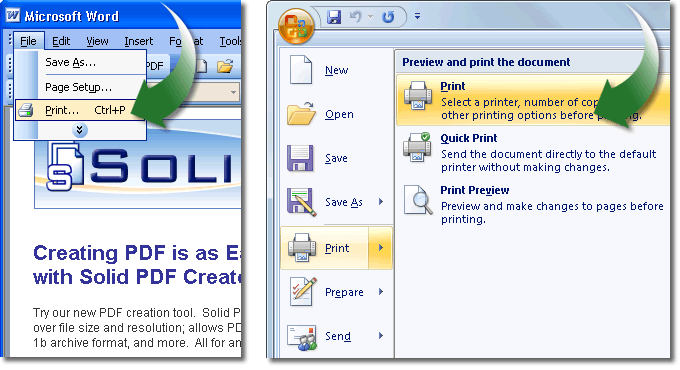 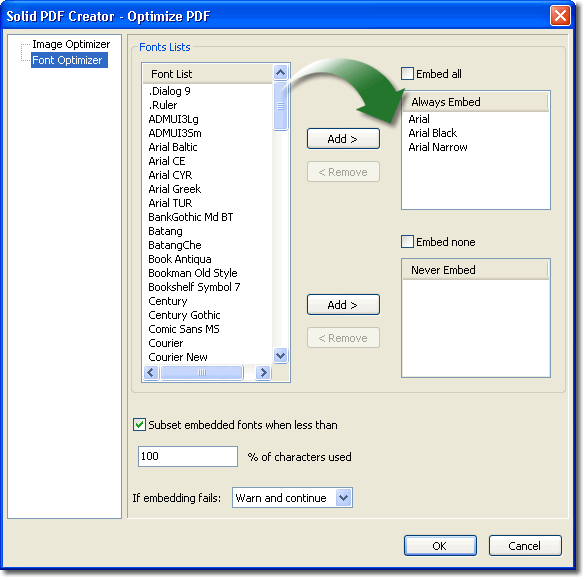 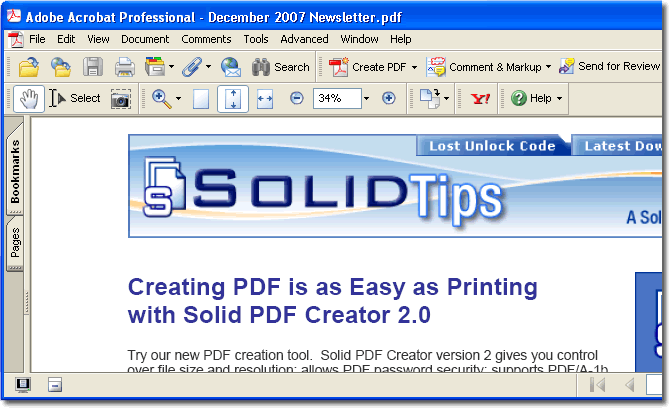 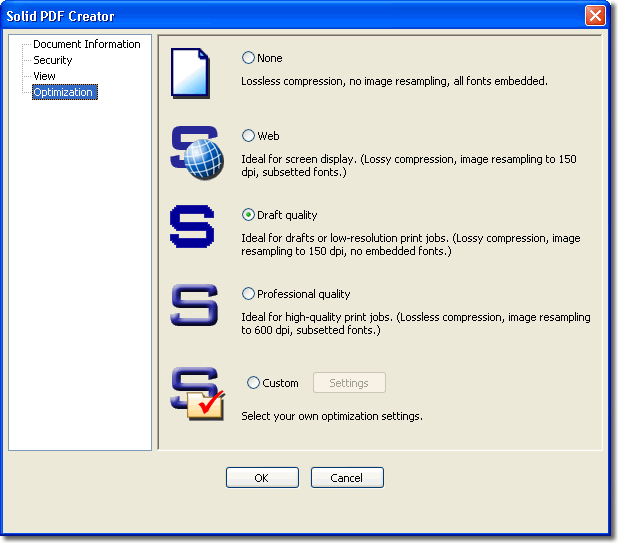 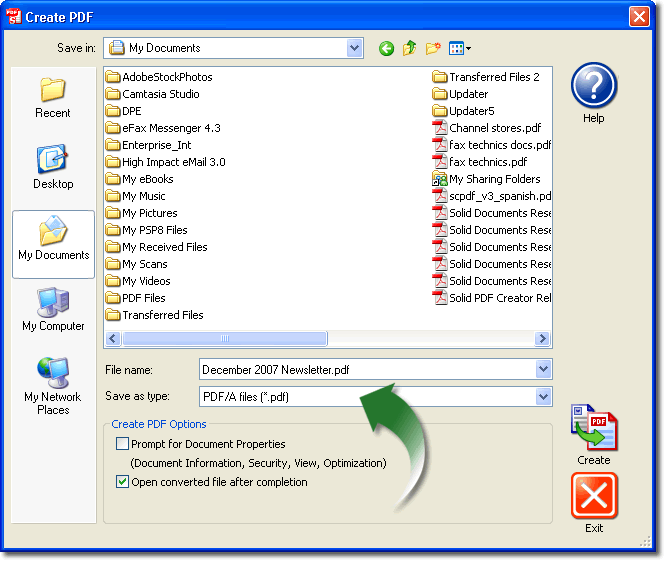 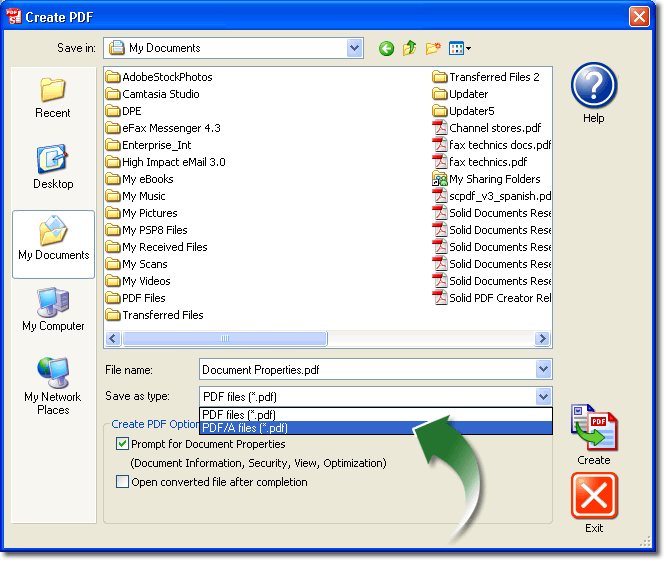 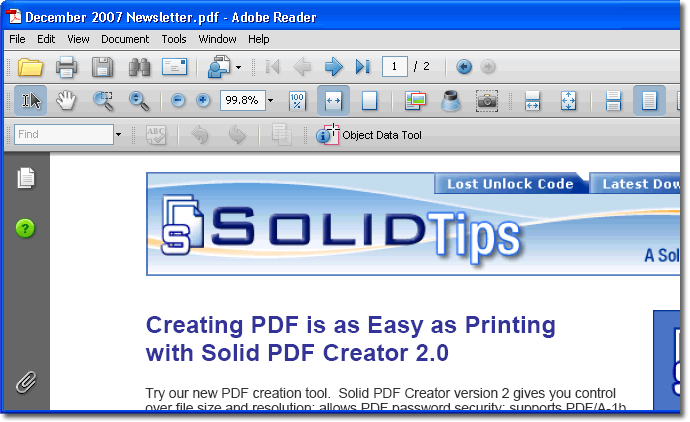 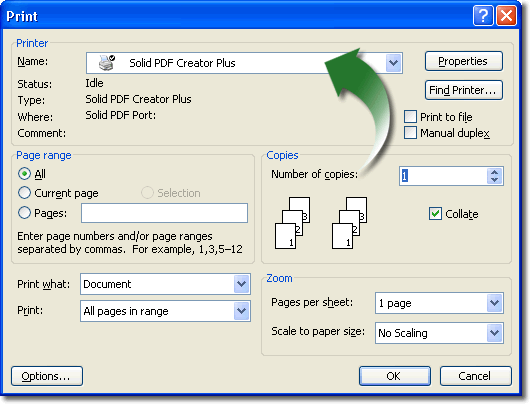 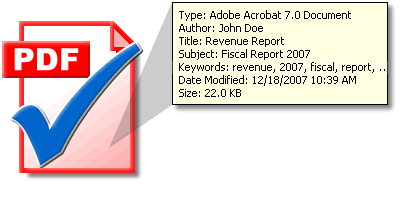 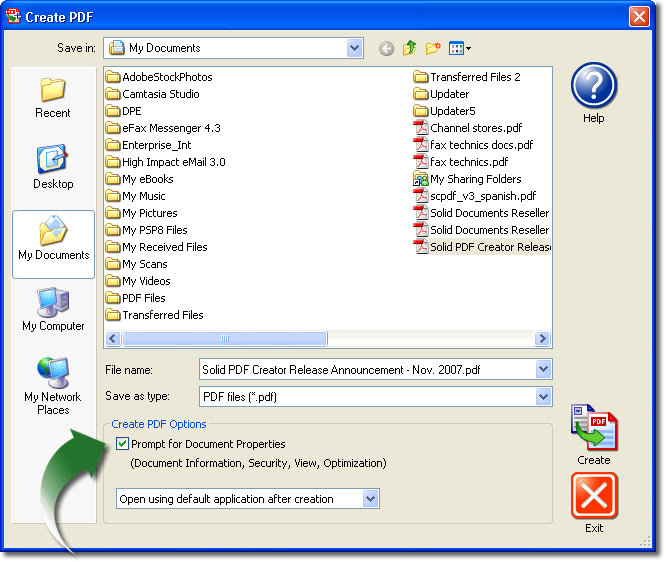 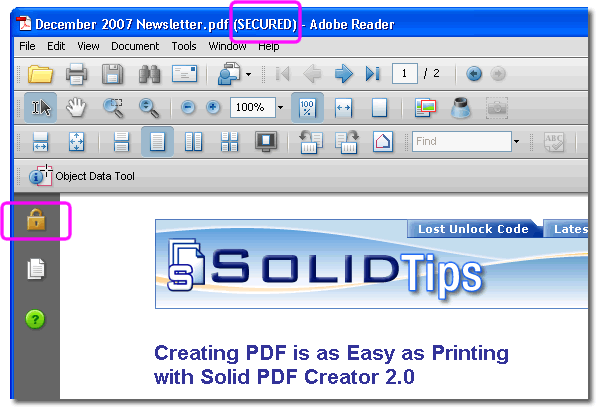 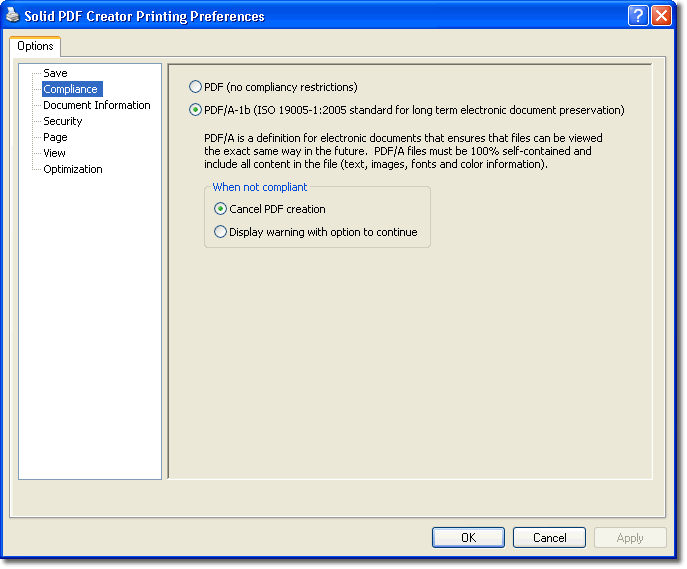 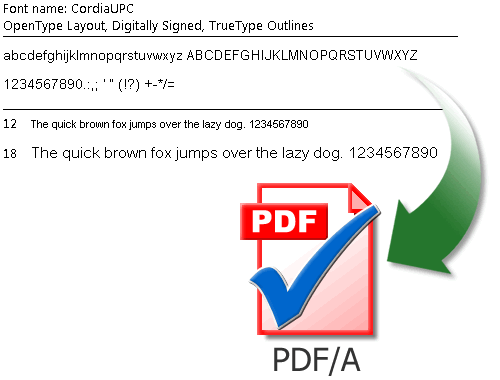 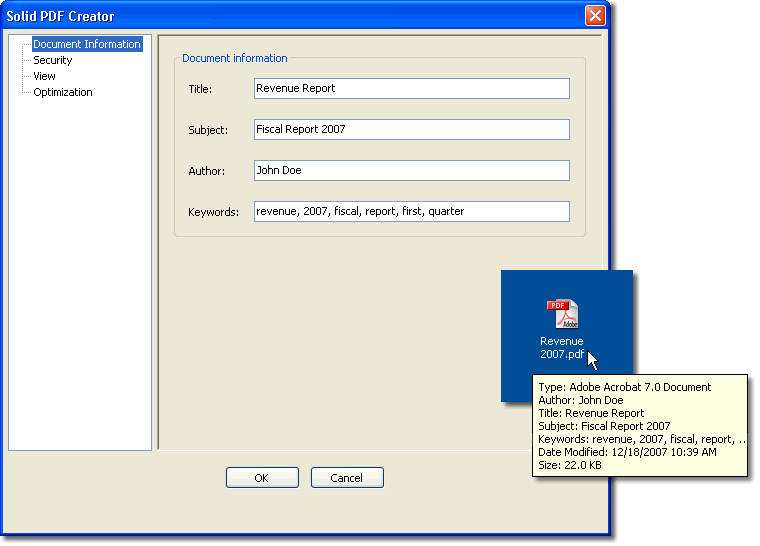 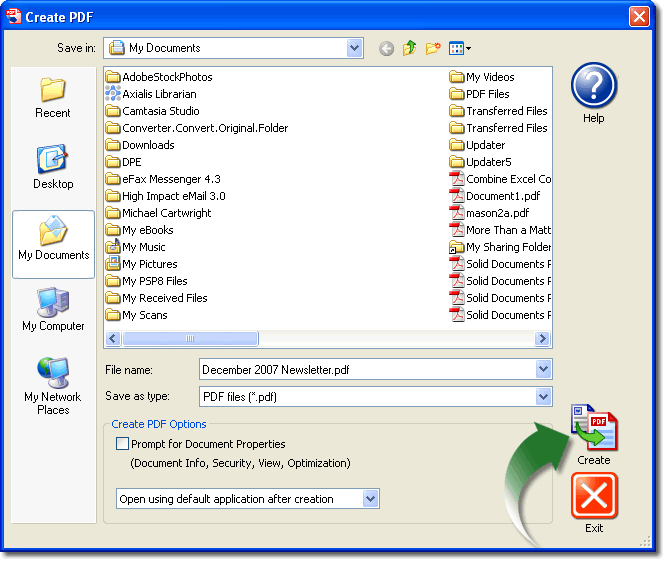 PDF Creator| Creating a PDF or PDF/A as easy as printing. 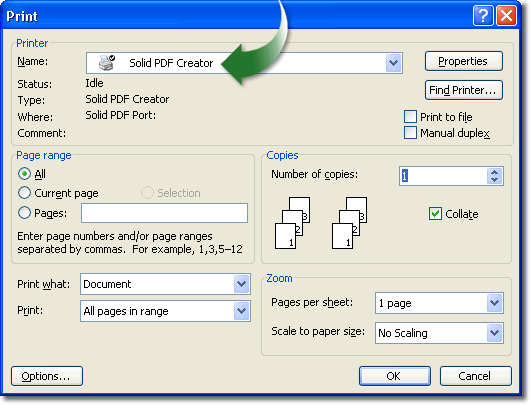 Creating PDF is as Easy as Printing! 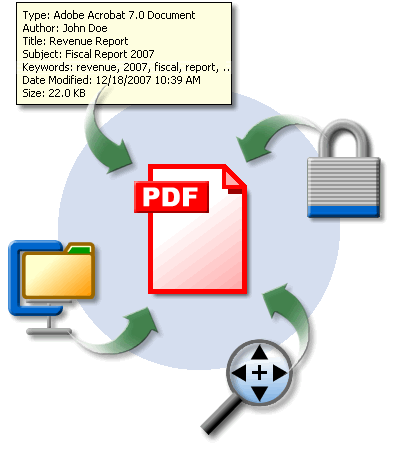 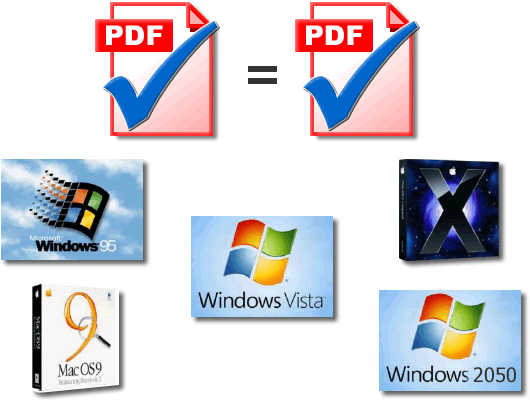 Create PDF files easily from any Windows-based program. 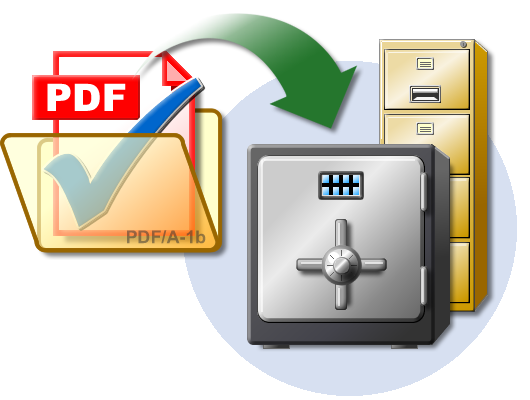 Create PDF/A documents which are fully compliant with current ISO archiving standards. 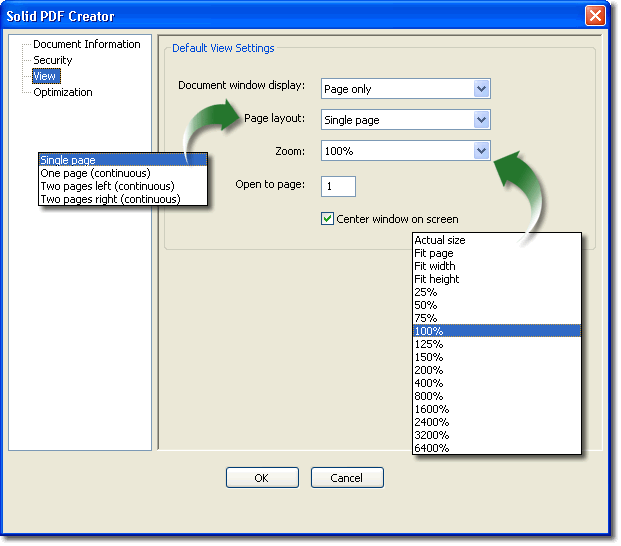 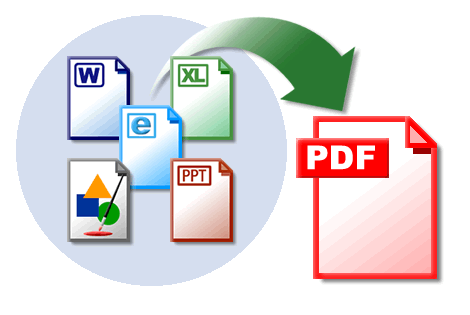 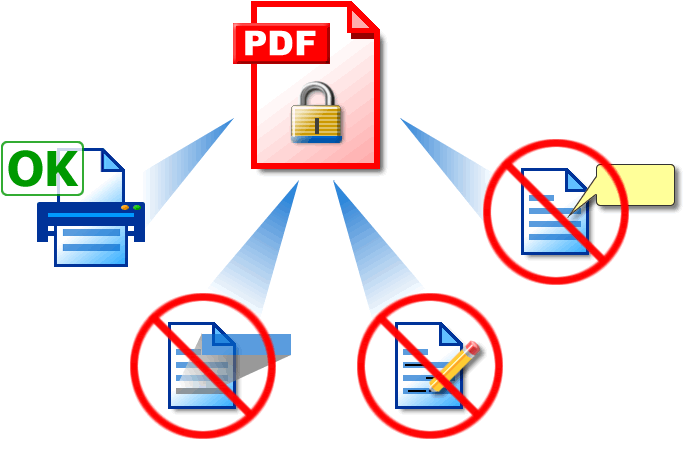 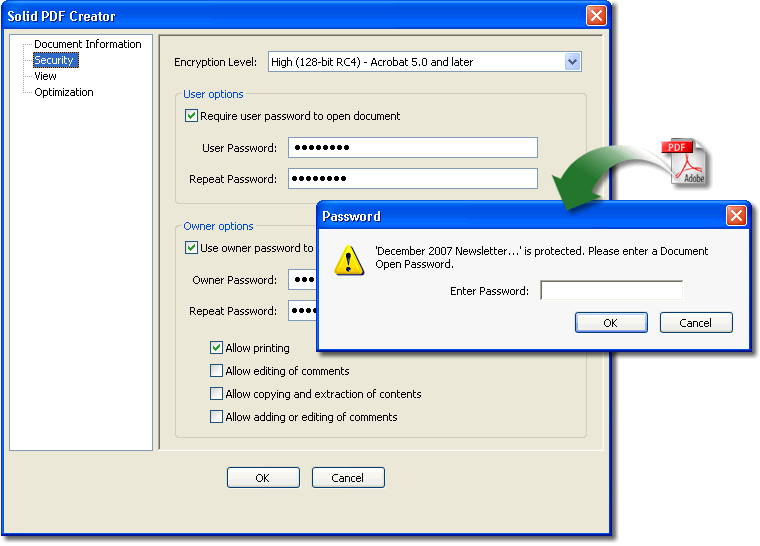 Control which users can read, print, edit, copy or comment your PDF files. 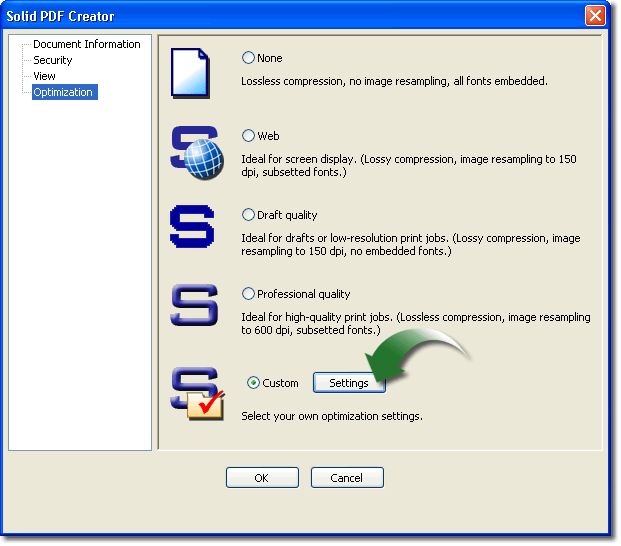 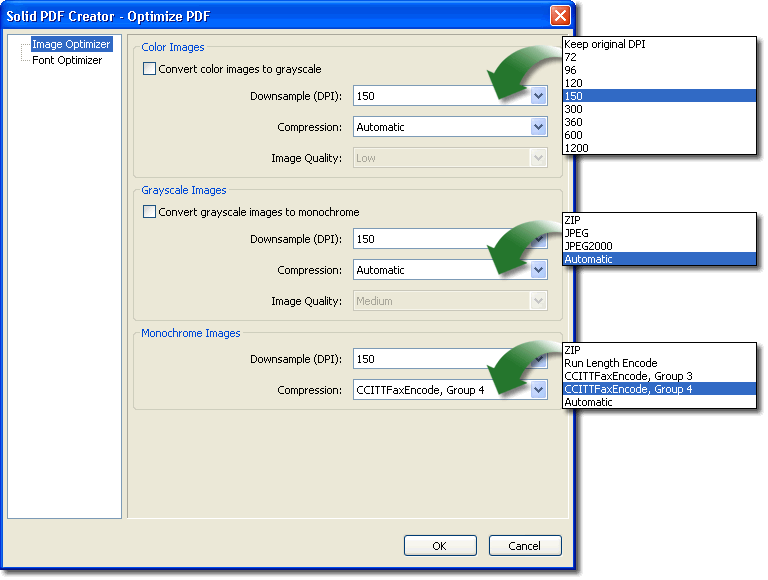 Keep your PDFs small with our compression options. 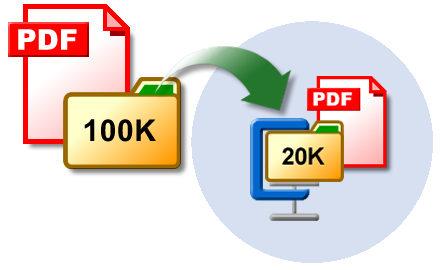 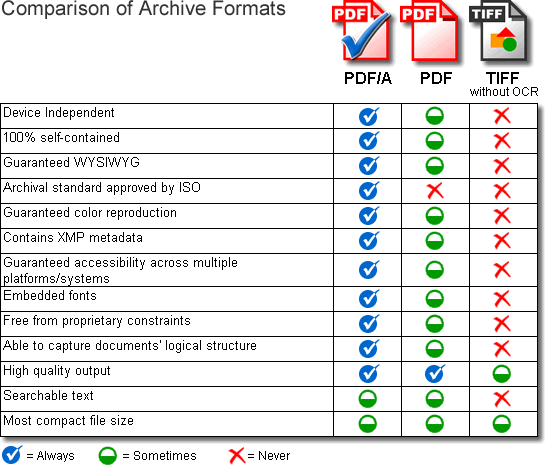 Optimize file size for Web or print while preserving an appropriate level of quality. 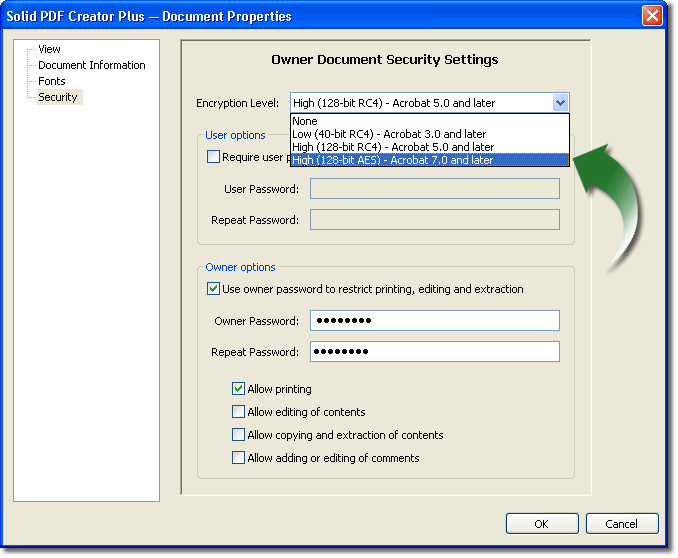 You can restrict who can view, edit, copy, print or add comments to your document.